Hammer is calling to what it is, a legend. 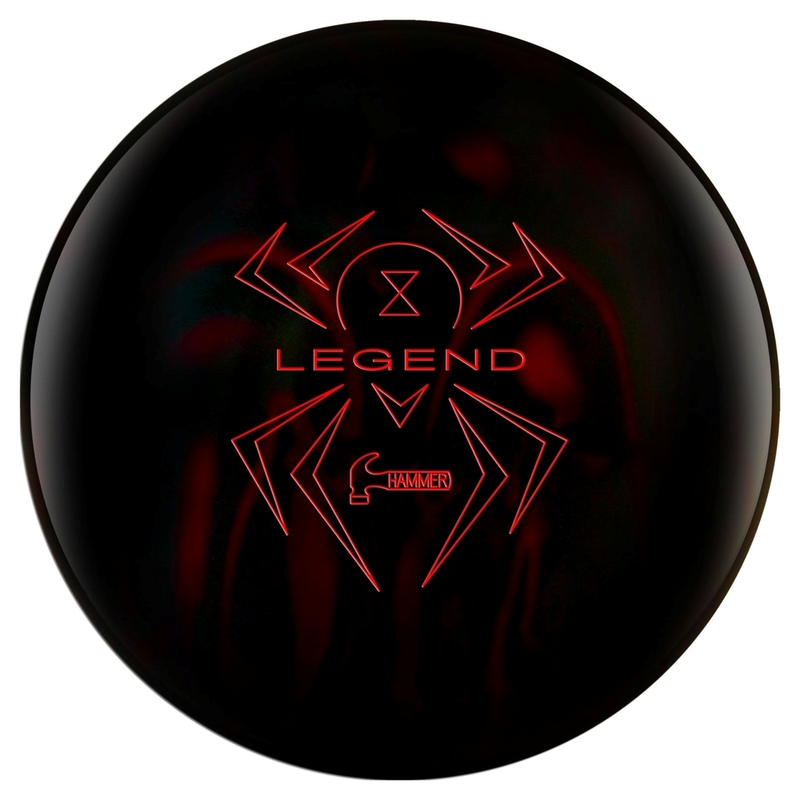 The Black Widow Legend takes the proven history of the Black Widow line and takes it up a notch. This is the first ball in this line to use a hybrid coverstock. 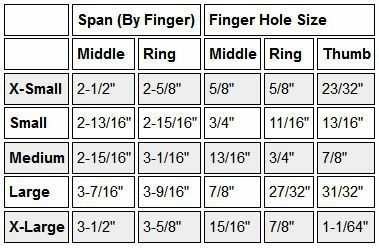 This ball is aggressive with it's polished cover and then combine it with popular Gas Mask core to provide awesome movement on the backend that carries through the pins.